Marie A. Cook of West Leechburg made a startling — and beautiful — discovery when walking in the woods behind her home recently. 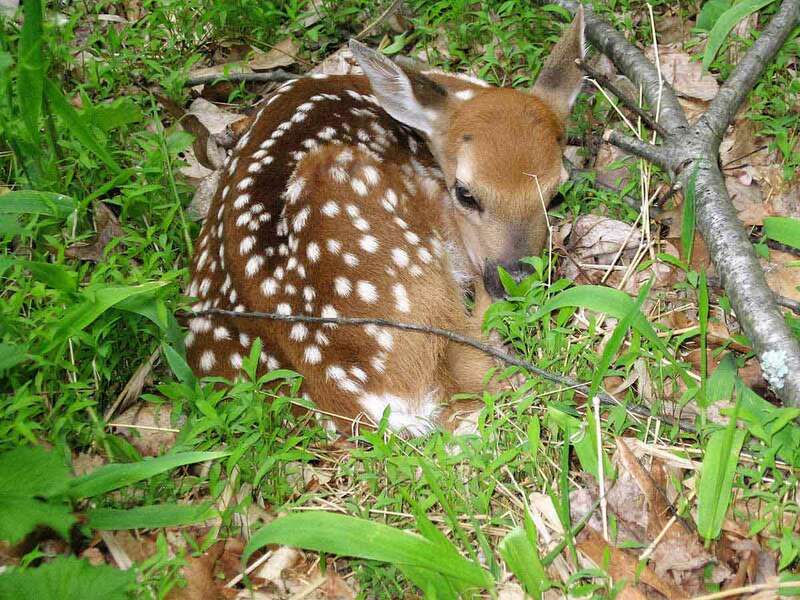 She came across this white-tailed deer fawn. It was the first she saw this spring.